Knight Ryder Millineum Ent. Inc. Artist Profile: Darryl Haile, professionally referred to as LiL Yah, was born January 30th , 1992 in Broward County Florida. He has been kicking rhymes since the age of eight years old. He found his love for music after sitting in on a session his pops had going some time ago. When he is not in the studio, on stage, or in the streets pushing his tape, find him involved in playing sports, chilling with women, and posting up with his team (2fly). This Florida native is inspired by a powerhouse of rap greats like: Snoop Dogg, Biggie, Tu-pac, T.I, Young Jeezy, Outkast, and UGK. This artist is backed by valuable stage experience on 106 & Park’s Wild Out Wednesday, two separate times. 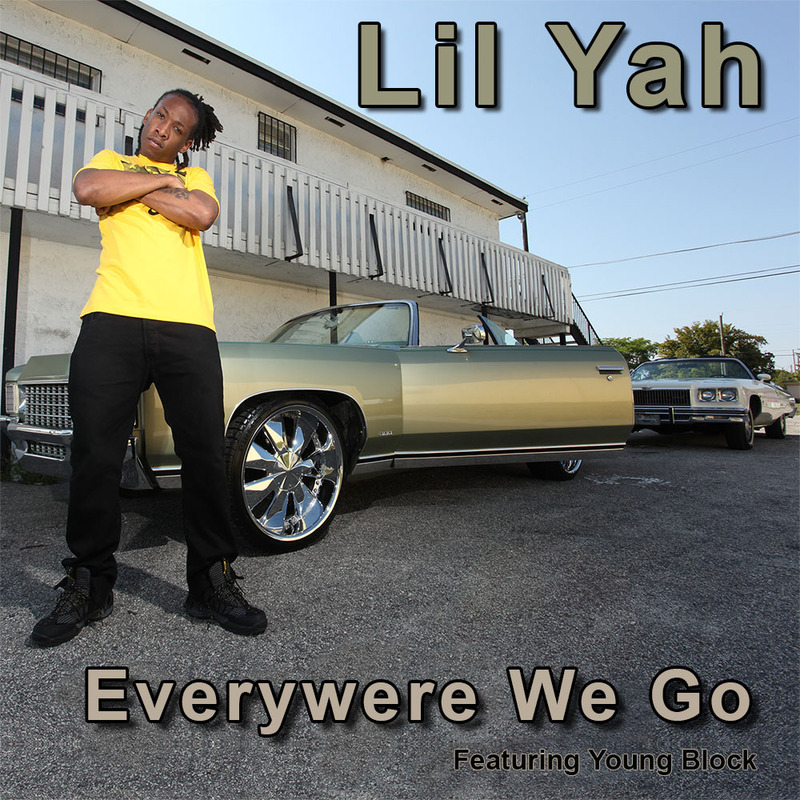 Many have witnessed Lil Yah run the stage with artists such as Rick Ross, Trick Daddy, and other talents from South Florida. As far as completed projects, Lil Yah has released two mix tapes via DatPiff.com (Street Supplement 1 & 2). He is currently in the streets of South Florida pushing his latest project, F.A.M.E. In reference to his latest project, find the locals riding around banging, “Everywere We Go” ft. Young Block. Lil Yah is a lyrical sharpshooter for Knight Ryder Millineum Ent Inc., which is operated by way of Big Yah (ceobigyah@gmail.com). Knight Ryder has been going strong for years, and Lil Yah for-sees his team taking over the music game. If you want consistent lyrical versatility, then you will find it in this innovative South Florida rapper. Keep your eyes open for Cool Clique, for Lil Yah aims to make that his own label in the near future.